These signs can help you stand out from the crowd and make sure people get the message. 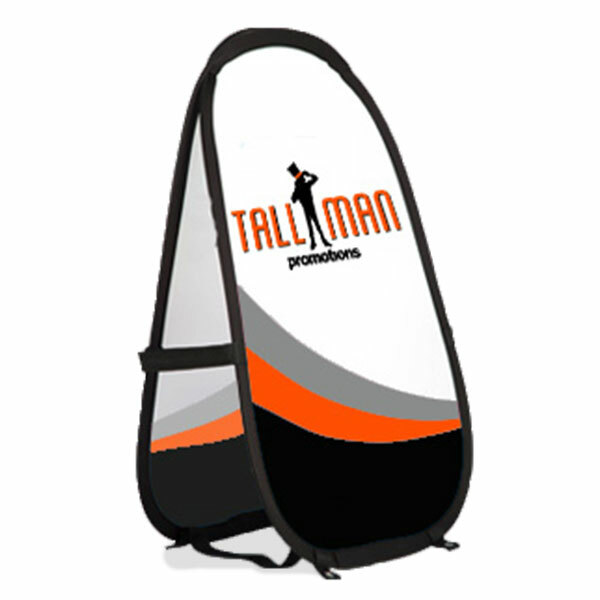 They are also available in a variety of sizes depending on your needs and budget. Though lightweight, half moon popups carry their weight in tough conditions, however, it is recommended that you use stakes for outdoor use on windy days.